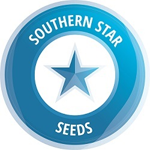 Southern Star Seeds - Nanan Bouclou. Free US delivery. As Sativa as it gets. Seriously acid trippy profoundness to the high with a sweet aromatic taste. 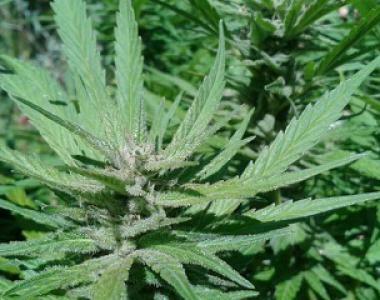 The motherplant is Haitian Sativa and its father is a Cape Tribulation Sativa ( which is PNG Gold). Needless to say, it wants to get big. Indoors is just not viable for this strain, as from 12/12 start the mature plant reached 1.8mtrs. Outdoor will be easily 3-5 metres. Flowering is long too. Classic 13-17 weeks. Closer to 15 weeks properly. The high is profound and very trippy, is creepy in onset and rushes hard from there to a limitless ceiling.